CPD is an approach to lifelong learning. ACPE defines CPD as a self-directed, ongoing, systematic and outcomes-focused approach to lifelong learning that is applied into practice. It involves the process of active participation in formal and informal learning activities that assist individuals in developing and maintaining continuing competence, enhancing their professional practice, and supporting achievement of their career goals. The principles of CPD have already been incorporated into continuing education systems in several countries, including Great Britain, Canada, Australia, and New Zealand. 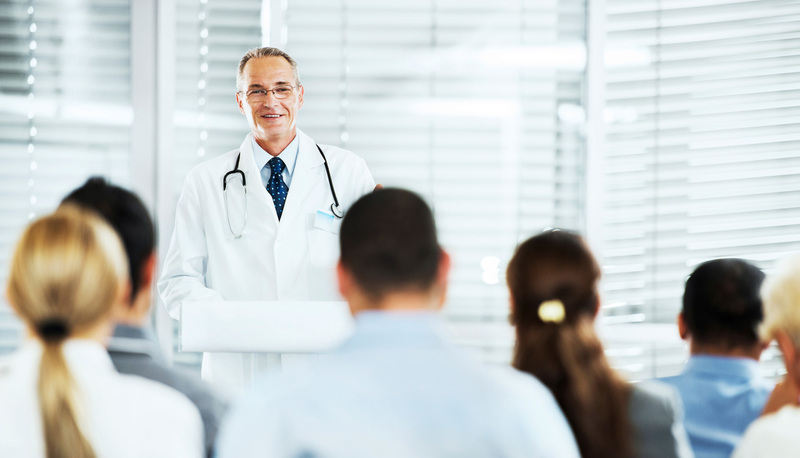 In the US, several national pharmacy organizations, including ACPE, have adopted statements or policy regarding CPD. The CPD approach is being implemented and studied in academic, regulatory, and practice environments. Describes the components of CPD as an approach to self-directed lifelong learning and offers categories and examples of learning activities beyond CPE that can contribute to the development of pharmacy professionals. Offers guidance on the components of the CPD model as well as the skills and behaviors needed in self-directed, lifelong learning. Council on Credentialing in Pharmacy (CCP) offers a resource document and the following 2 publications that provide additional detail and background regarding CPD. Categorizes and profiles articles about CPD in pharmacy. Provides CPD-related information and resources. Worksheets that can help you to get started with your own CPD. The CPD portfolio is intended as a tool to support your learning. CPD educational resources, including presentations and their associated documents. Most of the audio-visual presentations will take approximately one hour with exercises. This presentation describes the concepts and components of CPD, the need to improve how pharmacists approach their continuing education and lifelong learning, and compares and contrasts the traditional CE model with a CPD model. This presentation discusses the role of self-reflection in CPD and how to apply learning styles theory to facilitate self-reflection. This presentation describes the importance and application of reflection in personal and professional development and how to design learning objectives that address the personal and professional goals identified through reflection. This presentation describes how to implement a personal learning plan to accomplish identified learning objectives, evaluate your learning and overall CPD process, and develop and maintain a CPD portfolio.